25kg Pack 75mm (3") Nails galvanised Round Wire 3.75mm Gauge. Approx 3625 nails in a 25kg pack. 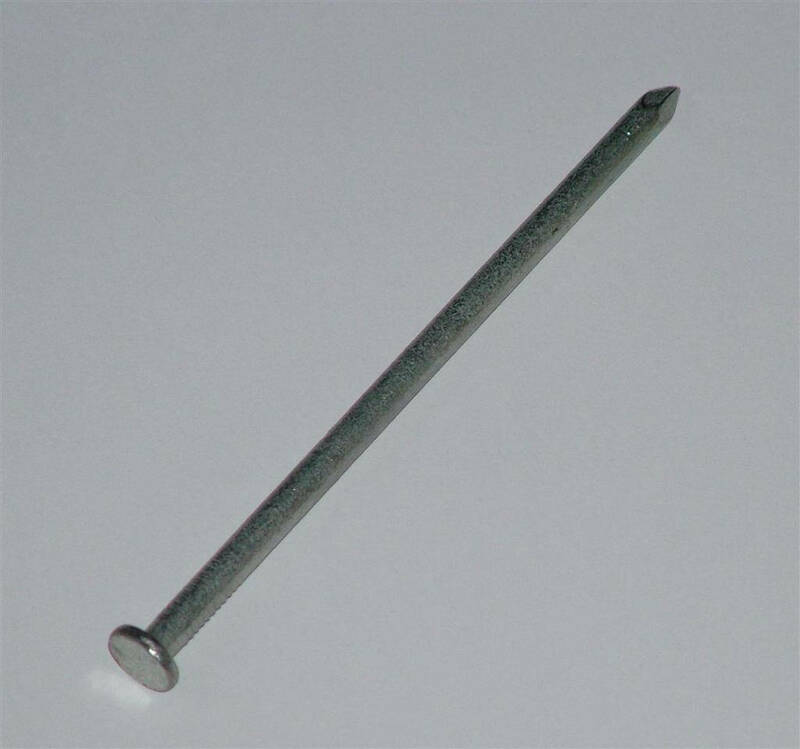 These 75mm nails are used in many fencing projects but most commonly used when attaching Traditional Featherboard fence rails and gravel boards to posts.